Last week we reviewed the recent media hype surrounding America’s “sitting epidemic,” and explored various facts and figures that establish we are indeed sitting more. Thanks to our many modern conveniences, today’s lifestyles consist of more opportunities to sit and fewer opportunities to move. But the biggest media claim -- that the act of sitting is actually killing us -- still needs to be unpacked. After all, how can simple posture have such a grand impact on our health? The academic research demonstrates a compelling correlation between prolonged periods of inactivity with chronic disease risk -- such as cancer, heart disease, and diabetes -- as well as overall risk of death. One study published in the International Journal of Behavioral Nutrition and Physical Activity in 2012 sampled over 63,000 Australian men between the ages of 45 and 64 and found that the men who sat for more than 4 hours per day were significantly more likely to report a chronic disease such as cancer, heart disease, and high blood pressure compared to the men who sat less than 4 hours per day. The study also found that as sitting time increased, so did the likelihood of diabetes. Another large-scale study published in the American Journal of Epidemiology examined leisure time spent sitting and physical activity in relation to mortality among 100,000+ average, healthy US adults over a period of 14 years. The findings are rather stark: compared to their counterparts who sat less than 3 hours per day, men who sat more than 6 hours per day were 20% more likely to die during the time period studied, and women who sat more than 6 hours per day were 40% more likely to die. In the second study, the association was even stronger when combined with a lack of physical activity: women and men who both sat more AND were less physically active were 94% and 48% more likely to die (respectively) during the study compared with those who reported sitting the least and being more active. Here’s an important twist: in both of the aforementioned studies, increased risks were reported independent of body mass index (BMI) or exercise level. So even if you are one of the 1 in 5 American adults that get their recommended 150 minutes of moderate intensity exercise each week, those positive effects can be sabotaged by a daily habit of sitting. When compared to sitting, standing to work has a beneficial effect on health. Studies have shown that standing to work can improve “good” cholesterol, promote weight loss, and even have a positive effect on mood and work performance. But working exclusively from a standing position for prolonged periods has its downsides, including soreness and swelling of feet and legs, leg cramps, and risk of developing varicose veins and blood clots. Those interested in increasing their activity level should not simply replace sitting with hours of standing; after all, just two hours of standing per day in lieu of two hours of sitting has been effective in improving blood sugar and cholesterol levels. While standing is an obvious solution, alternating between a variety of postures may be the best way to promote more activity throughout your workday. Perching on a stool or standing aid, for instance, is a great way to break from standing while still engaging the core and leg muscles. Lounging can be an effective way to absorb a great deal of information or sustain a deep focus. As with most things, variety and moderation are key. The majority of Americans today work in office settings and, according to a 2014 Gallup poll, appear to be spending an increasing number of hours there. When sitting is so strongly associated with chronic disease, modifying office work posture could be the single most significant thing we can do to improve our health. Request an adjustable workstation — The trend is toward height-adjustability, but even if your facilities team doesn’t offer this option, usually fixed raised workstations are available. Ask your facilities team if a documented medical reason is required. 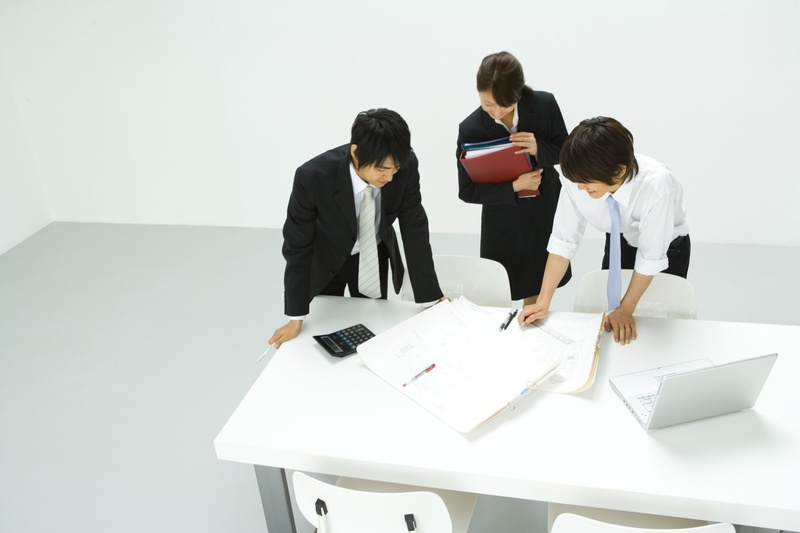 Stand at meetings whenever possible — Schedule meetings in locations that allow standing. Many smaller meetings may not require the conference table and can be an opportunity to replace some of those sitting hours with standing. Stand during conference calls — If you don’t need to take notes or reference your computer during a meeting, consider standing. Conference calls can lend themselves to standing. Some people even find that walking or other movement helps them focus. Have a headset available so you aren’t tethered to your chair. Have standing “drive-bys” — A drive-by is when co-workers stop by to ask impromptu questions. Why not do this standing up? Or take a walk and talk? Spend a few minutes identifying locations around campus that make good destinations for quick standing discussions. “Chronic disease and sitting time in middle-aged Australian males: findings from the 45 and Up Study” International Journal of Behavioral Nutrition and Physical Activity, 2012.
Leisure Time Spent Sitting in Relation to Total Mortality in a Prospective Cohort of US Adults American Journal of Epidemiology, 2010. Facts about Physical Activity Center for Disease Control and Prevention (CDC). Everything Science Knows Right Now About Standing Desks Fastcompany, 2015. Working in a Standing Position - Basic Information Canadian Centre for Occupational Health and Safety. Standing All Day May Be Tough on Health WebMD, 2015. Standing All Day At Work Takes Toll on Health: Study Newsmaxx, 2015. Standing at your desk may energize you -- but it may also be tough on your legs Washington Post, 2013. 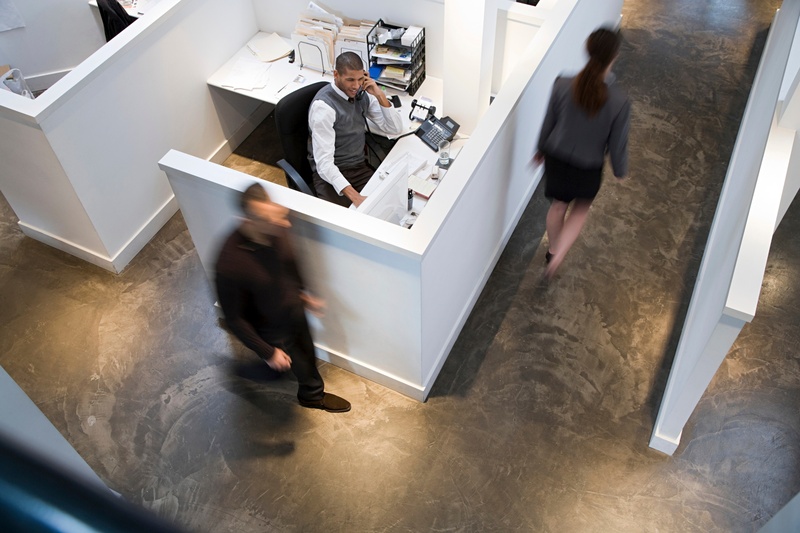 Two Hours of Standing At Work May Boost Your Health LiveScience, 2015. The “40 Hour Workweek” is Actually Longer -- by Seven Hours Gallup, 2014.